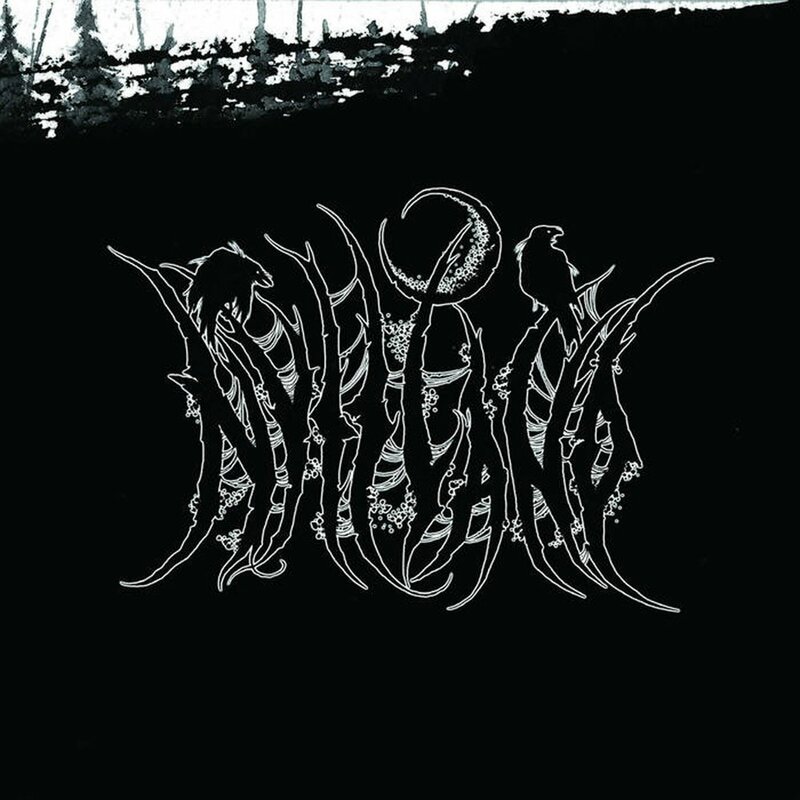 "Oðal" is inspired by the traditional music of the indigenous peoples of Siberia, the Old Icelandic epic and the atmosphere of classic Norwegian Black metal. #### This time the album was recorded without using samples; all parts of the instruments were performed live. All songs were recorded and mixed in one of the technical quality best Russian studios, "Radio Sibir", which strongly affected the sound quality. All the sounds of nature were recorded in western Siberia and northern Norway. #### 6 panel foldout digipack.